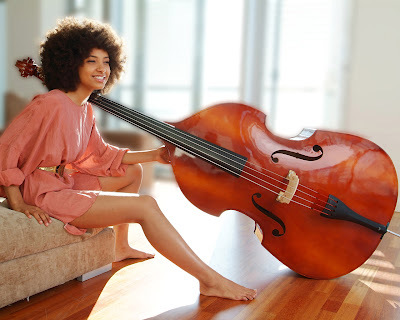 Esperanza Spalding provided what many (who are not familiar with her work) consider the upset of the night at the Grammys when she won 'Best New Artist.' She upset early favorites Justin Bieber and Drake. For those not familiar with Esperanza I would like to provide you some videos so you can understand how this very underrated artists managed to get her shine during the Grammys.